When you think of perfectly beautiful abs, what comes to your mind? Long and exhausting workouts and miserably strict diets. While yes, you do need to exercise each day and eat healthy, you deserve a little rewards that won’t wreck your eating plan too. On the contrary, those little rewards will help you get flatter abs faster without starving yourself. When you combine the best abs-flattening foods with the most effective abs exercises, you don’t have to wait for your desired results for long. You see them in a week. Without any further ado, here’s a list of some of the best abs-flattening foods. You knew that, right? 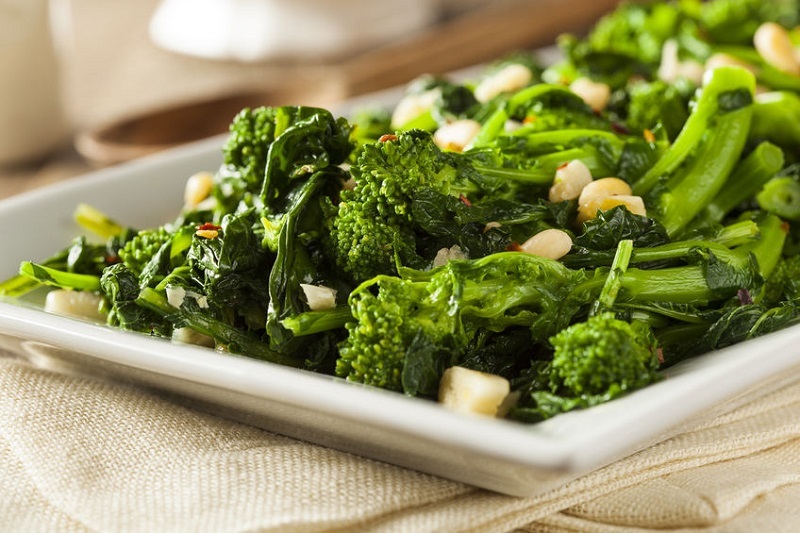 Leafy greens definitely top this list of the best foods for perfect abs and for good reason. Maybe they are not as tasty as you want them to be, but they are real nutritional powerhouses. Leafy greens are an excellent source of fiber, folate, protein, calcium, iron, a number of vitamins and powerful antioxidants. Not only do they help you shed weight, they also reduce your risk of heart disease, stroke, osteoporosis, and cancer.